Prism was founded in Barbados in 1993 by Edward Ince and Micheal Parris, joint Managing Directors. 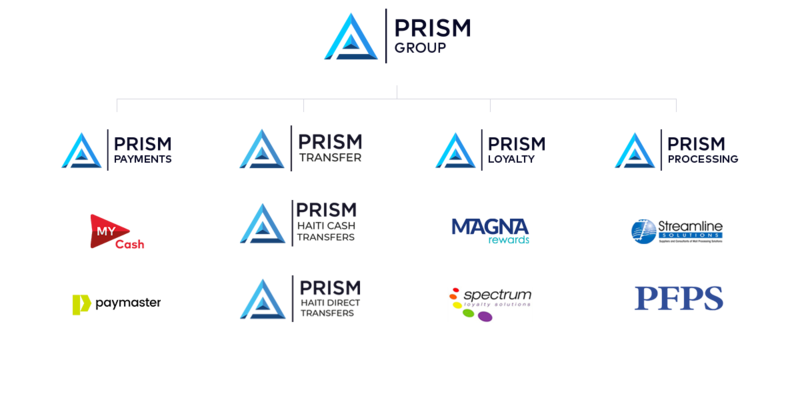 Initially providing technology consultancy for various services across the financial sector, Prism’s role grew into management of many of the projects. Over the years, the company’s focus has broadened into providing recurrent outsourced business services for government and private industries. While the business model has shifted, Prism’s commitment remains to create robust processes, implement the right technology and hire and retain the best people. 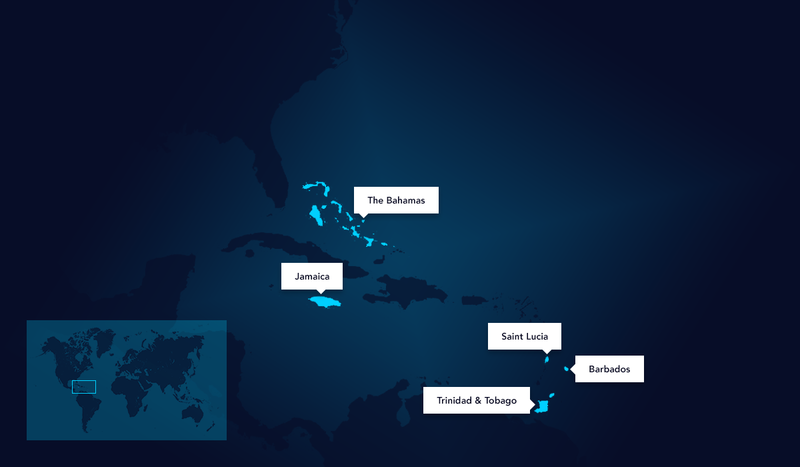 Prism Payments incorporates a number of consumer-based businesses that aim to improve the personal online transaction capabilities of Caribbean people living at home and abroad. 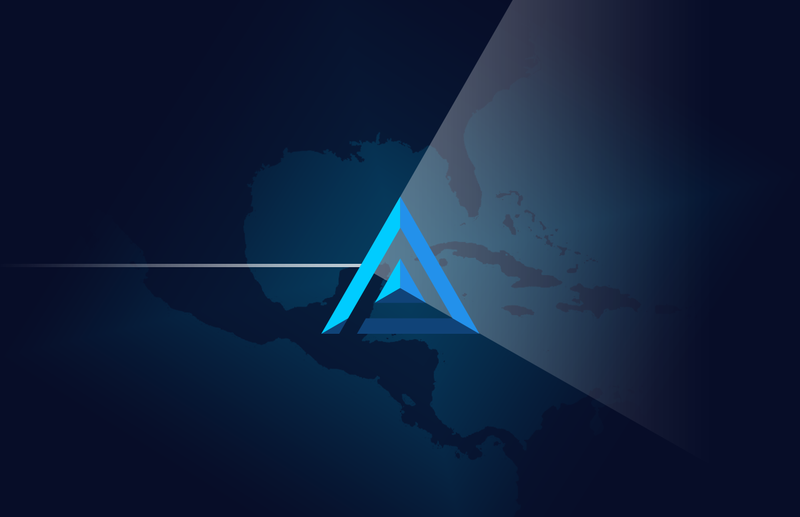 Prism Payments are committed to creating an inclusive cashless society where anyone with a smart phone can easily achieve their daily banking needs online, from receiving wages to paying bills, without the need to queue up at banks or endanger themselves carrying around large sums of cash. Jamaica, Trinidad & Tobago, The Bahamas, Barbados & St Lucia.